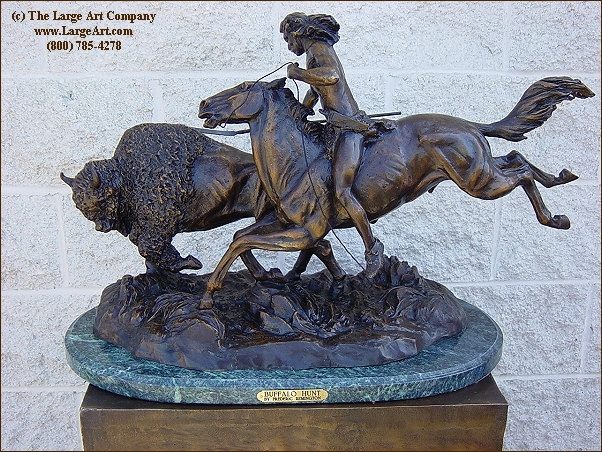 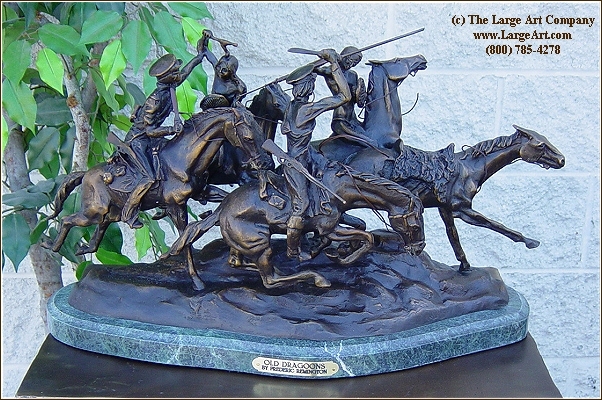 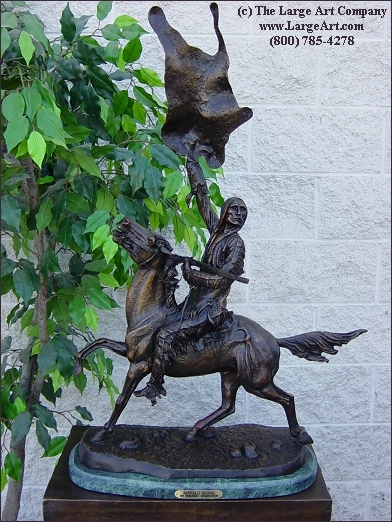 Below are bronze sculptures and bronze statues that we will be adding to the web site soon. Click on any picture for a full size image. 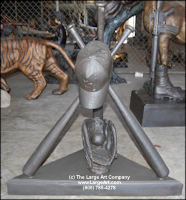 If you are interested in any of these please call or email for pricing, measurements or additional pictures. Click here to send us an email.